Wooded River Bedding is Log Cabin Rustics' premium line of rustic bedding, window treatments, and fabrics. This cabin bedding is made in America and includes bedding sets, pillows, blankets and window treatment will make a rich addition to your log cabin, mountain lodge or country home. All lodge bedding collections are designed to perfectly match, and items can be purchased individually, ala carte, or in basic or deluxe sets.  Wooded River Bedding products are covered by a 30-day manufacturer's warranty.